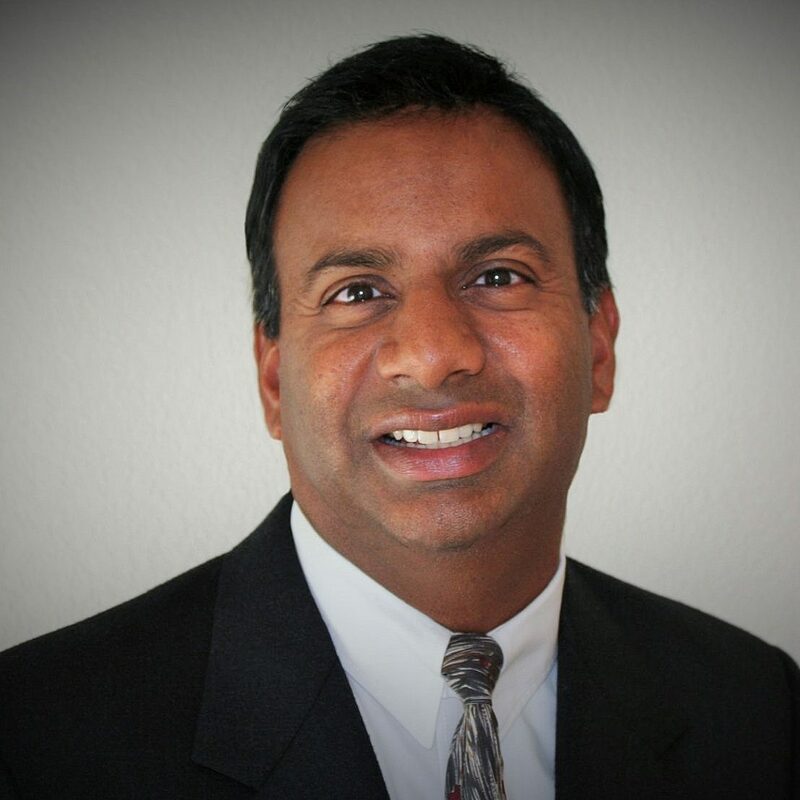 Dr. Kadiyala is a Vice President and Senior Technology Fellow at Jacobs. He is currently serving as the Global Director for Digital Solutions. In this role, he provides leadership, direction and oversight to services associated with Process Control Systems, Optimization, Data Analytics, Information Technology systems, Artificial Intelligence, IoT and Smart Sensing, Physical Security, Cybersecurity and Emergency Preparedness solutions for public and private sector clients worldwide. Over his 24-year career at Jacobs, Dr. Kadiyala has worked to plan and implement information and security system solutions across the globe. He has also focused on real-time sensing, control and analytics for operational optimization and has worked on some of the largest control systems within the water sector. Many of his current efforts are centered on the development of advanced visualization solutions to provide insight into the overwhelming amount of data generated daily within the utility space. Prior to joining Jacobs, Dr. Kadiyala worked in the aerospace industry and industrial process control space as a development engineer. He was also a control systems engineer within the Flight Systems Division at NASA, and as an R&D manager in the automotive and semiconductor manufacturing robotics arena. Dr. Kadiyala received his bachelors of science, with highest distinction, from Purdue University. He subsequently received his masters and doctorate from the University of California at Berkeley, all in electrical engineering.